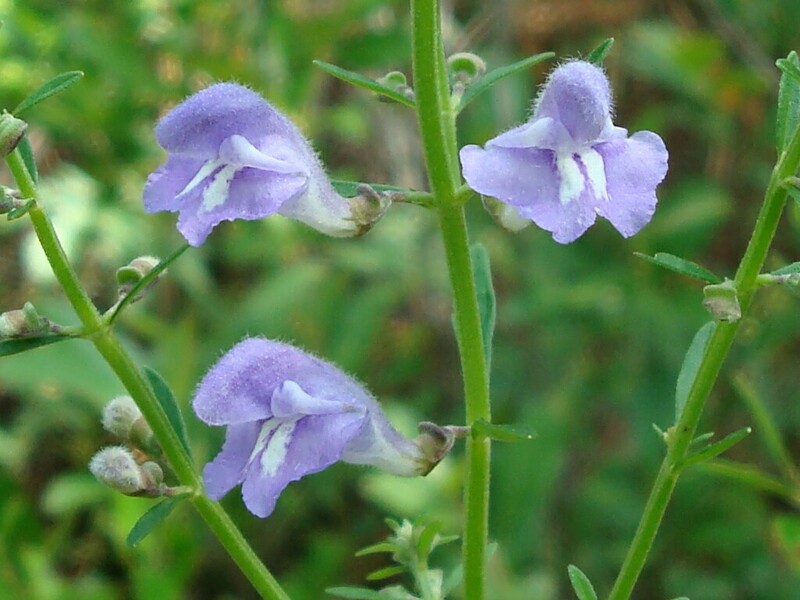 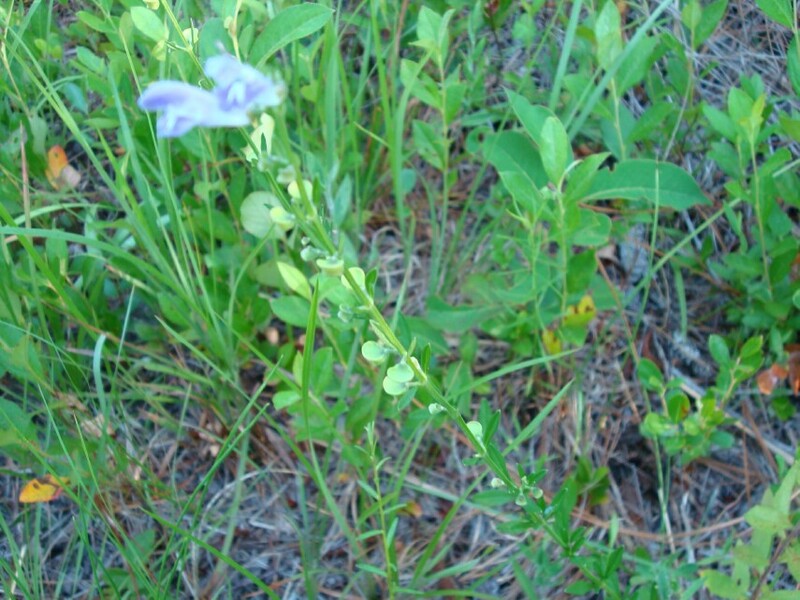 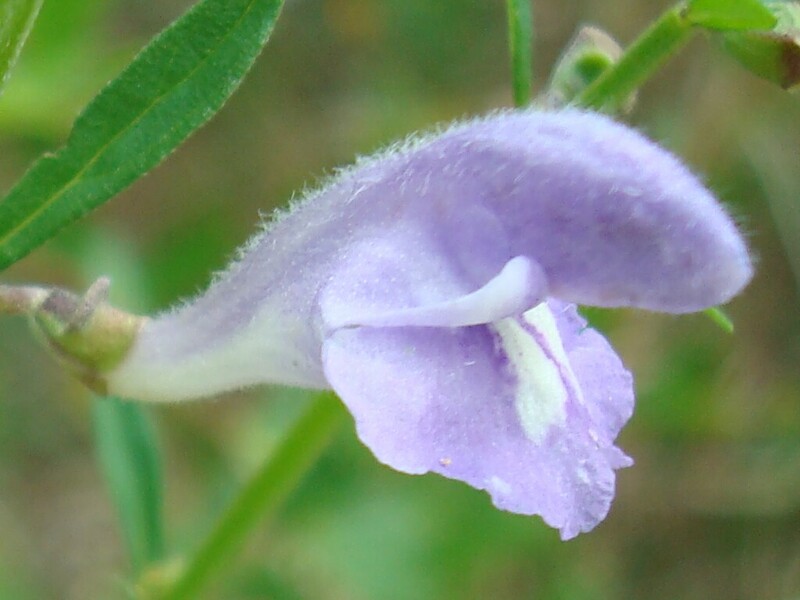 Skullcap is also known as Helmet Flower and Hyssop Skullcap. 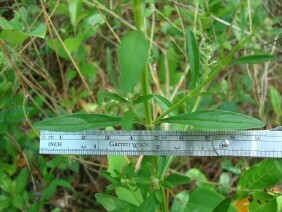 It is a member of the mint family. 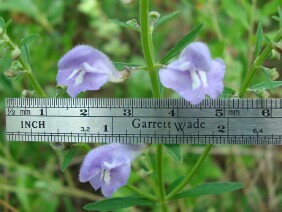 Note the square stem and opposing leaves, characteristic of the mints. 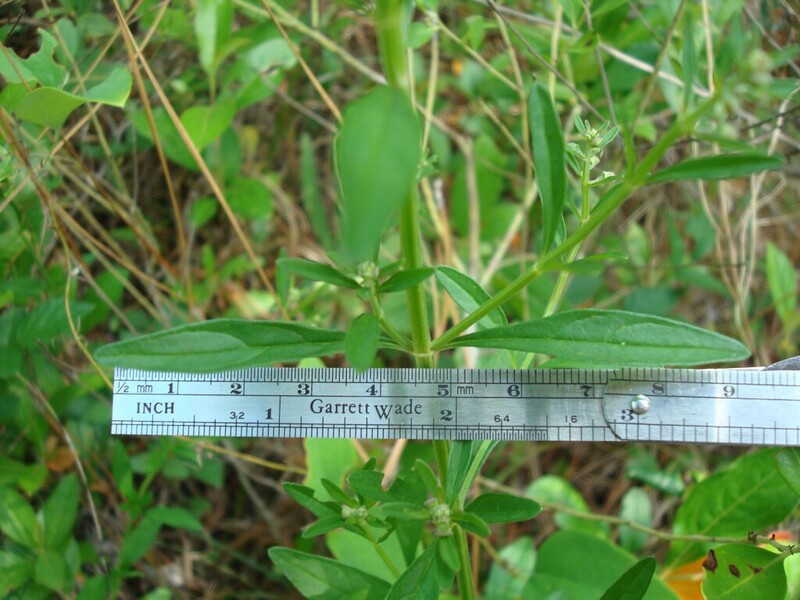 I would say that Skullcap is quite uncommon in Southern Alabama. 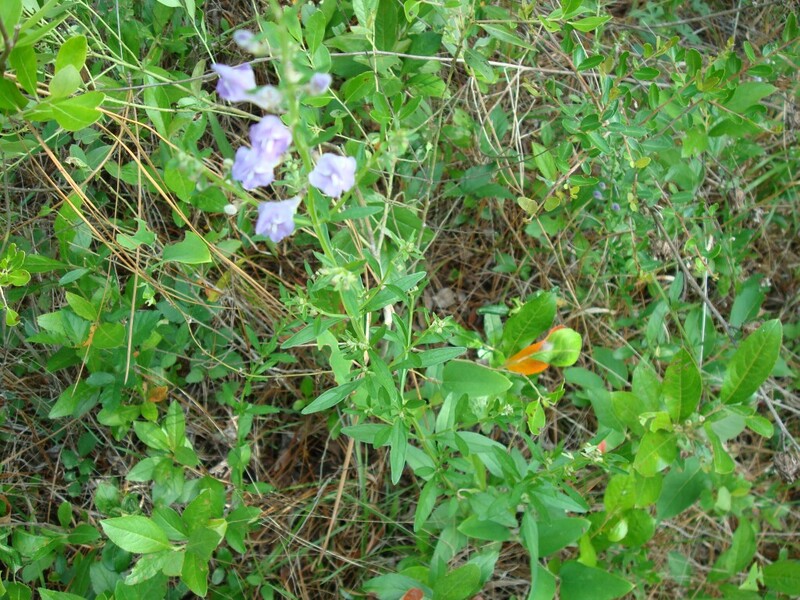 These plants were photographed near Todd Acres Road, in South Mobile County, in mid May.